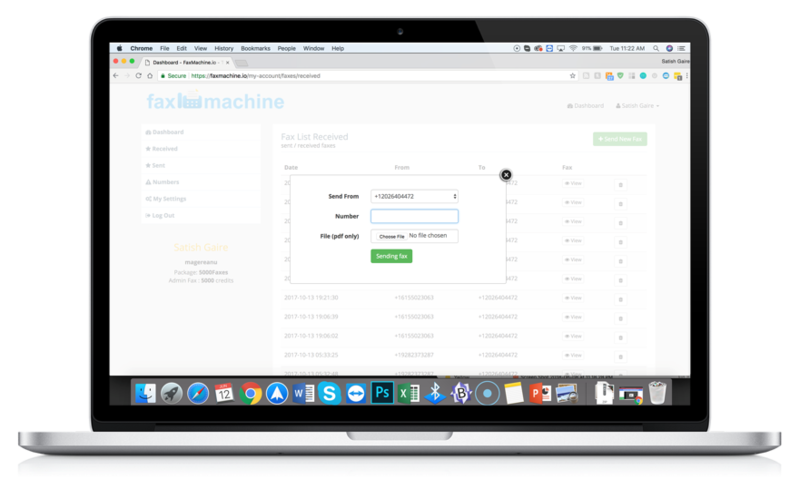 eFax Machine allows you to send or receive fax to and from your clients electronically. Choose A PDF file & Simply Send it to a Fax Number. You will be notified of Receiving Fax Via Email & SMS. In 2017, Fax users grew by 13% more compared to 2016. That tells you one thing – Fax Is NOT Dead.